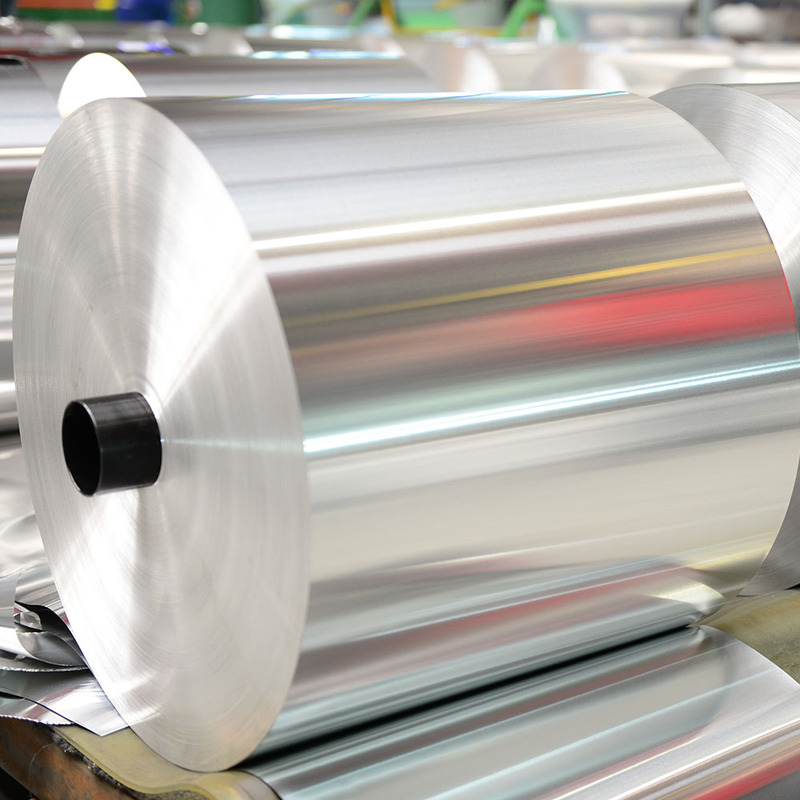 3003 Aluminum Foil is a common product of Al-Mn series alloy. This product has excellent anti-rust properties, the strength is about 10% higher than that of 1100 aluminum, good formability, weldability, corrosion resistance. It is usually used for machining parts that require good formability and high corrosion resistance and good solderability. 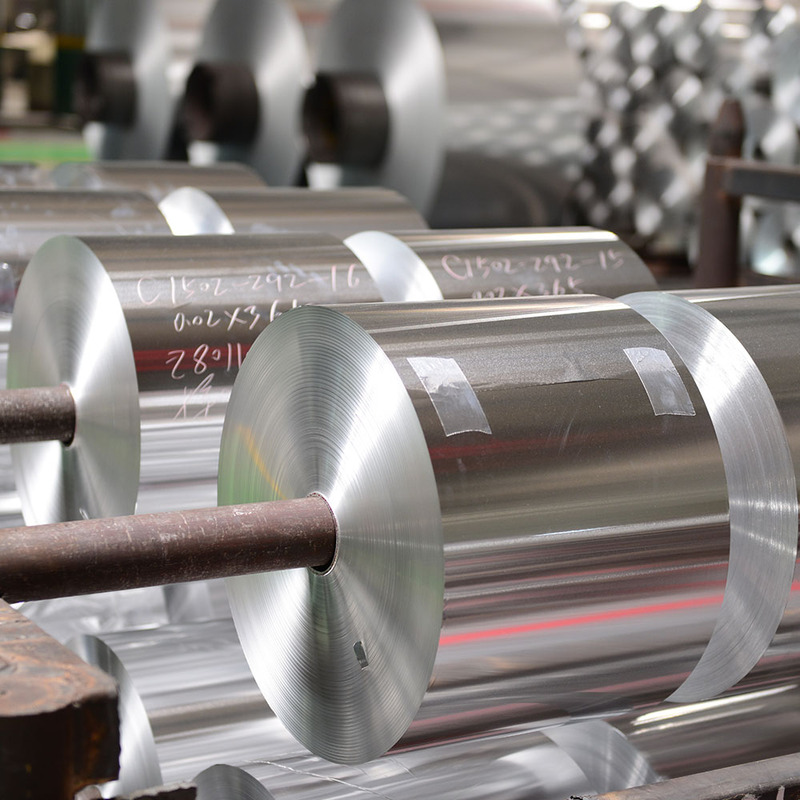 The quality of 3003 aluminum foil produced by Mingtai Aluminum is in line with the national targets. Its production and sales volume is top 10 in the country. It is widely used in electronic foil, honeycomb materials, packaging materials, building insulation materials and other fields. 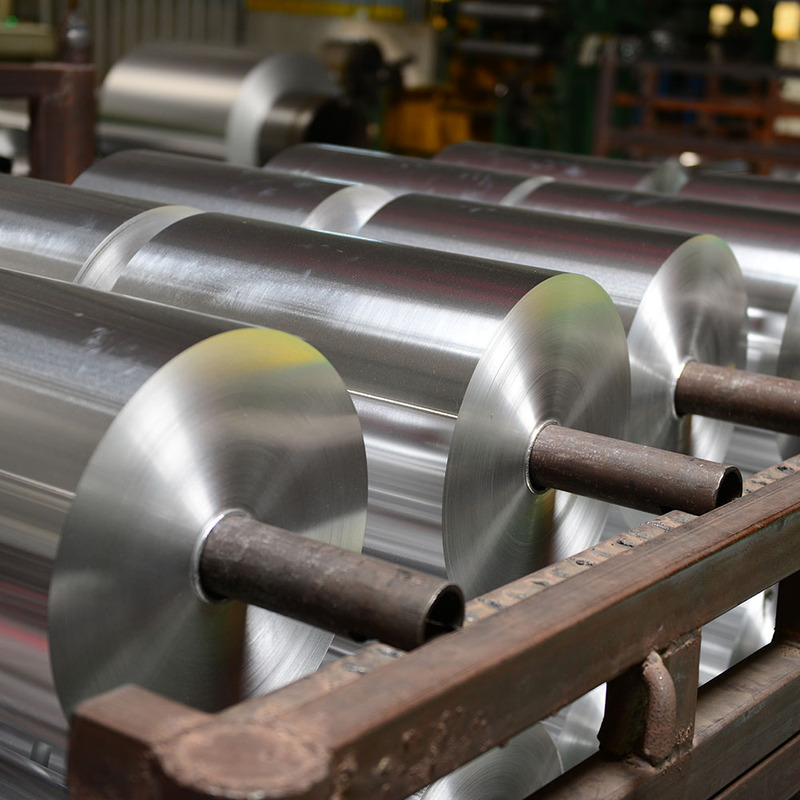 Looking for ideal 3003 Aluminum Foil Manufacturer & supplier ? We have a wide selection at great prices to help you get creative. 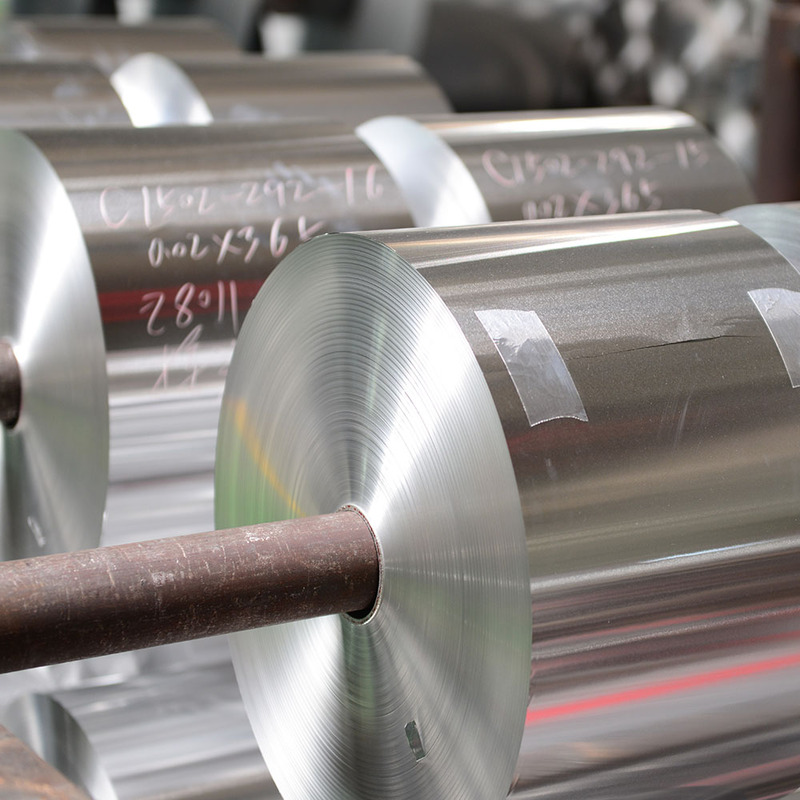 All the 3003 Micron Aluminum Foil For Packaging are quality guaranteed. 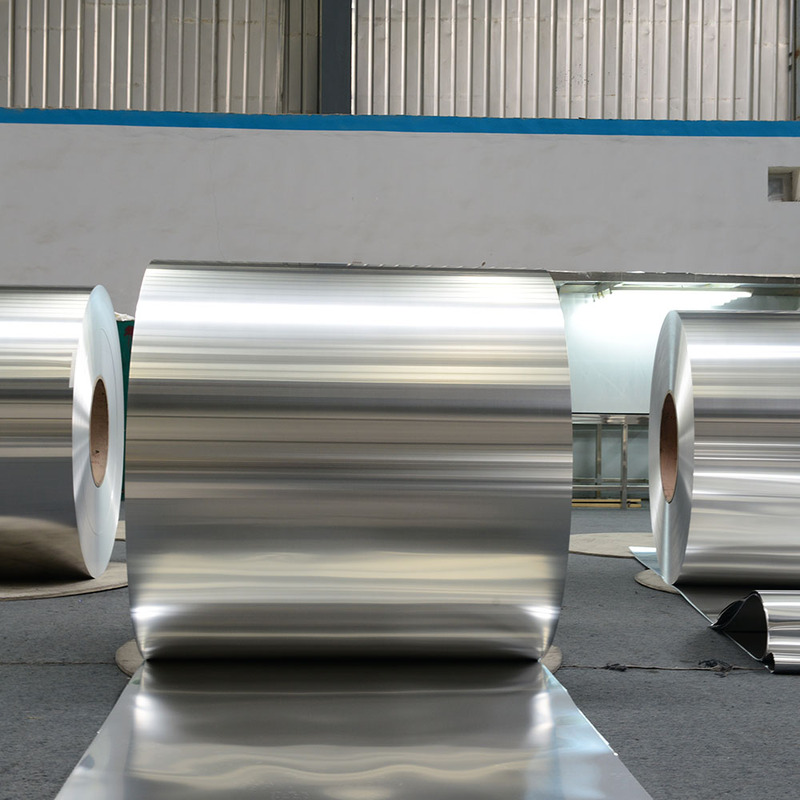 We are China Origin Factory of Industry Bulk Aluminium Foil Jumbo Roll. If you have any question, please feel free to contact us.